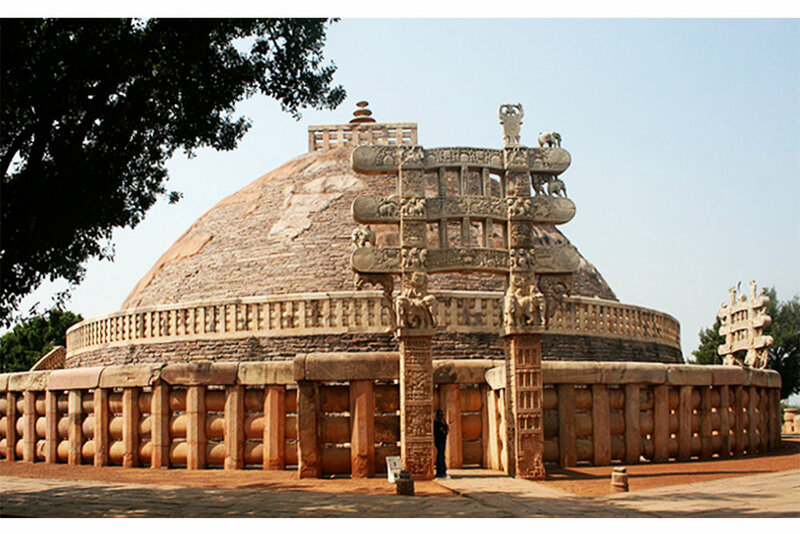 Originally constructed as a stone mound, the Great Stupa of Sanchi grew to this current dome state by 250 B.C. It is a great example of early stupa shrines. The image shows the main entrance gate and the stupa's surrounding fence. 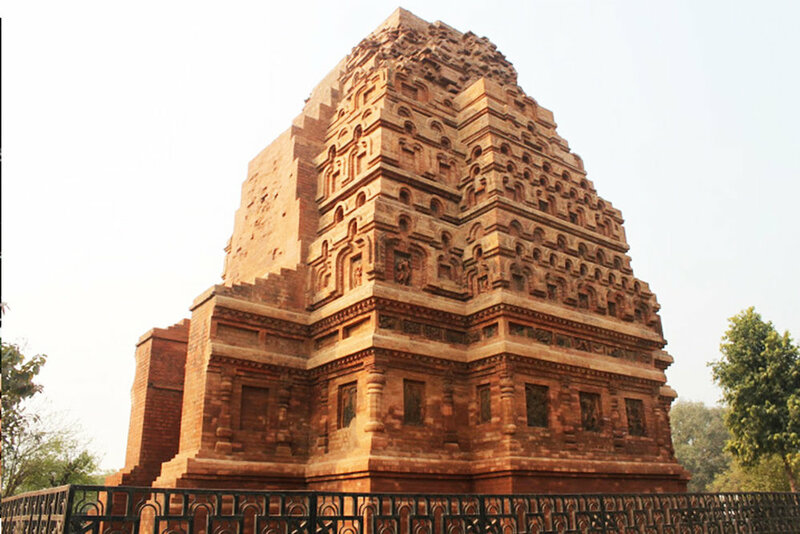 Finished in 5th century A.D, this Hindi Temple is constructed completely in brick and is one of the world's earliest examples to have a "tower" constructed over the shrine. These temples are direct developments from the Stupa. 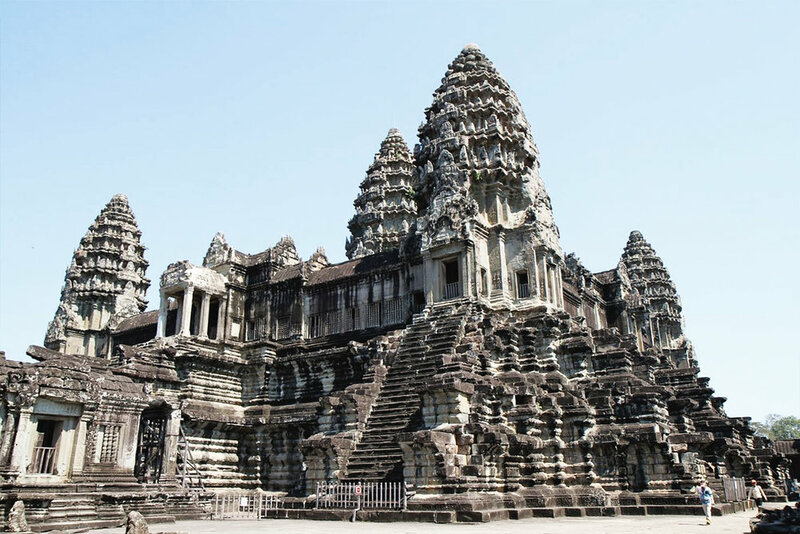 Located in present-day Cambodia, Angkor Wat is Hindi temple complex, one of the largest ever built. The development of the Indian Stupa has transformed from a squat and grounded mound to an elaborate vertical tower form. Early Indian cultures originated in a region that is now modern day Afghanistan, Pakistan, and Northern India. They too, along with Arab nations, were great mathematical cultures furthered heightened by the Eastern expansion of Islam. But before Islam, the societies on the Indian subcontinent followed the religious teachings of Hindu, Buddhism, and Jainism and this commitment was expressed in its architecture. Early buildings were constructed by carving out spaces into nearby cliffs and mountains. These were more for ceremonial and burial purposes than anything else. The architecture of Indian temples and palaces soon developed into free-standing buildings that mimicked nature or mounds of Earth. Their most significant architectural invention was the Stupa. An Indian version of the Egyptian Mastaba or the Mesopotamian Ziggurat, the Stupa is a rounded shrine building directly tied to Buddhist teachings. The first Stupas were simple piles of rubble stacked over the remains of the cremated, essentially a burial ground or tomb. Buddha himself was said to have been buried under a primitive stupa and marks the beginning of the structure’s use as a shrine. These early shrines served as the genesis for a new architecture centered around the teachings of Buddha. Stupas are still essential components of the Buddhist tradition, procession, and belief but have become more elaborate and have spread over the entire Asian continent alongside the teachings of Buddhism. The Ancient Incan ruin city of Machu Picchu, located in modern day Peru. It placed elegantly on top of a hill and till this day it is unknown what this building complex was used for. Meso American civilizations transitioned from a hunter-gather culture to permanent agricultural villages around 7000 BC. The farming of cacao, corn, tomato, squash and the domestication of turkeys and dogs, enabled these civilizations to flourish and prosper. Chief among these meso-american cultures were the Olmec, Mayan, Aztec, and Incan Empires. These cultures were just as sophisticated as their counterparts in Europe and the Middle East. They developed complex mythological and religious systems based on the celestial bodies and stars, an intricate hieroglyphic writing system, detailed timekeeping systems, developed the concept of zero in mathematics, were fervent astronomers, and were also master builders. All of these cultural developments influenced the design, location and layout of their cities and the creation of their architecture. 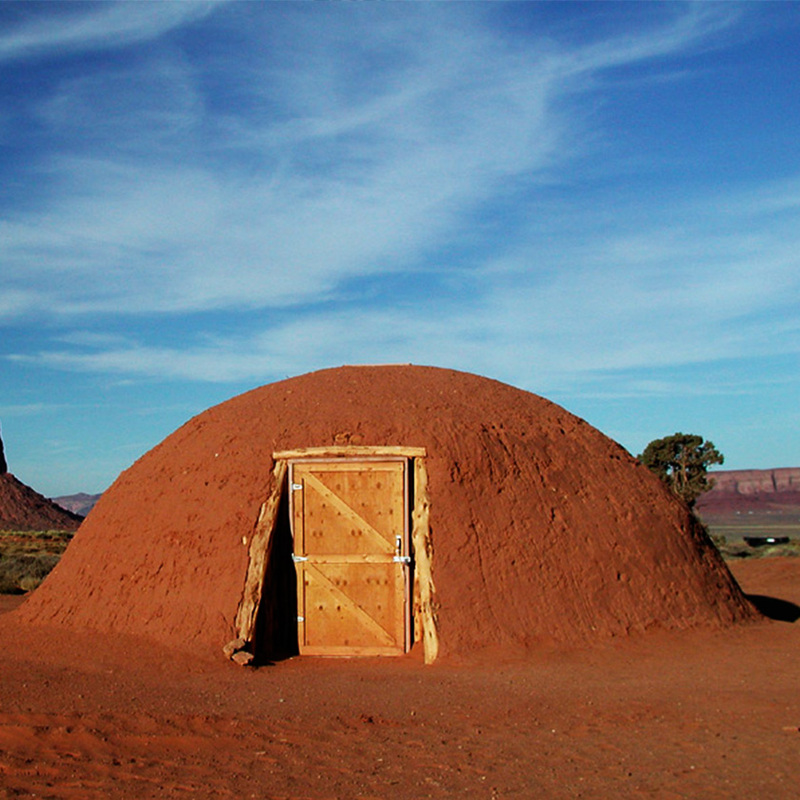 The architecture of these early Indigenous American tribes was guided in every way by mythology and astrology. Beginning as simple mounds of earth, they built pyramids similar to those of Egypt and Mesopotamia and would place temples at the top instead of within. More important was the placement of buildings within the cities. 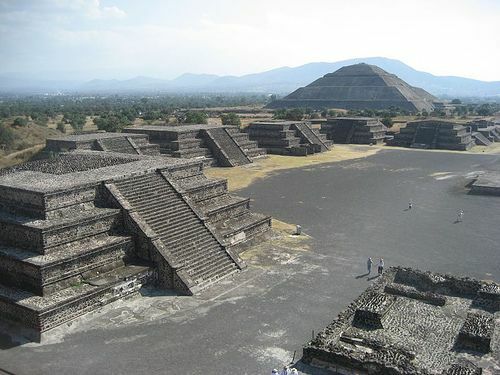 Pyramids, temples, and palaces of Mayan and Aztec cultures were located on land based on certain calendar events which would provide wonderful effects of light and shadow on the architecture. 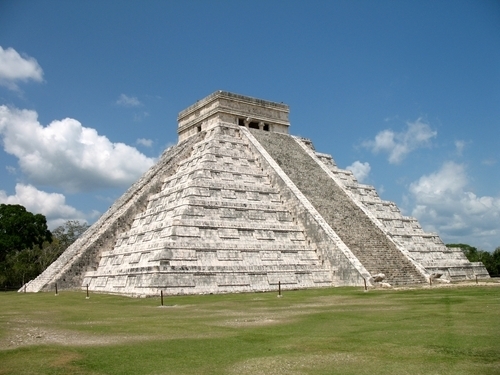 In fact most Mayan buildings of worship face 15 degrees East of North so as to align with the sunset on August 13, the beginning of the Mayan Calendar. No doubt this coincided with some sort of ritual. Moreover what this shows is an intimate relationship between humans, their cultural interpretations, and architecture. Thankfully, a great deal of these ancient structures are still standing and retain the same relationships to the sun and moon as they did before. The most notable of these are the Mayan temple El Castillo, Aztex Capital Tenochtitlan (Mexico City), and the Mayan city of Tikal. 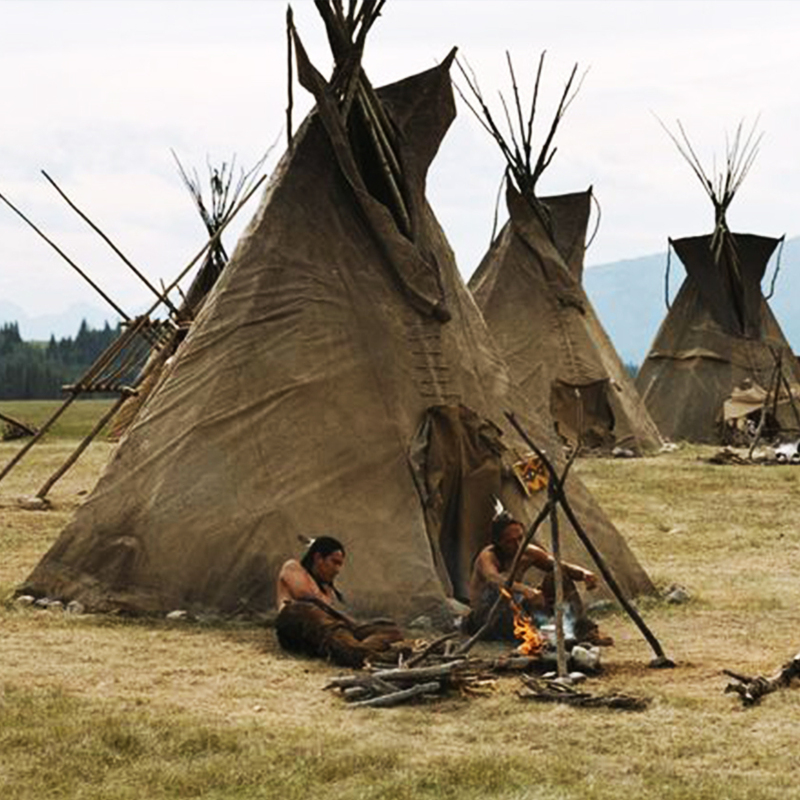 Indigenous peoples also populated the present day United States and Canada before European intrusion. Some of the oldest tribes like Inuit, Navajo, Apache, and the Ottawa were spread across the North American continent. 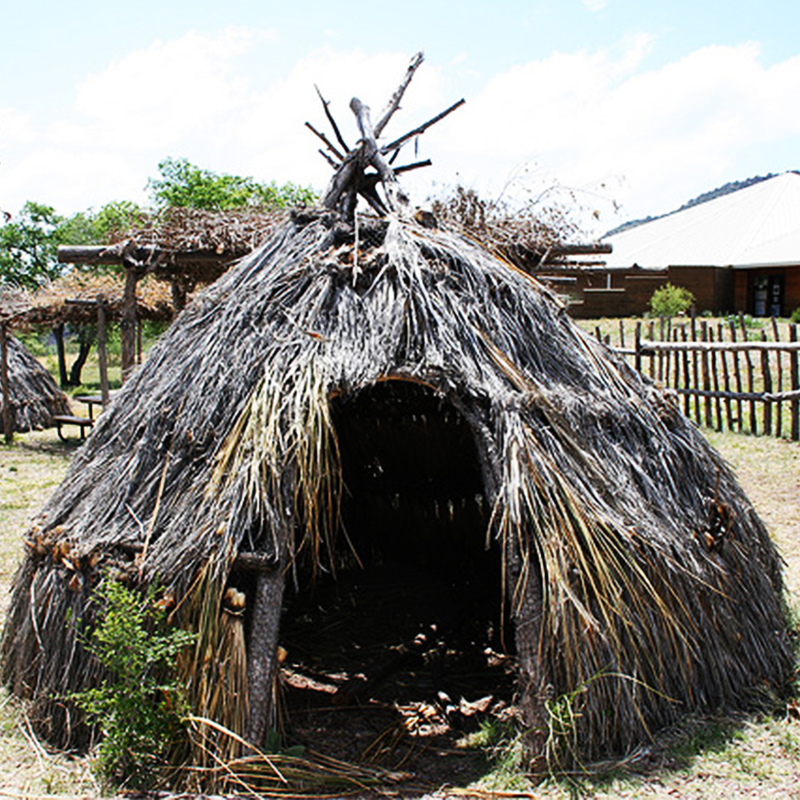 Although very low-tech compared to other developing civilizations in the world, the culture of these natives was just as complex and rich. These tribes were tremendous weavers and makers of pottery which satisfied a variety of daily life needs. They were also great agriculturalists becoming the first civilizations to domesticate corn, squash, and beans. They used the cultivation of food to form their own village societies. Their religious belief system, like so many ancient cultures, was based on a reverence for agricultural harvests and exploring human relationships with nature. Ceremonies included public prayers, dancing, drumming, and singing often accompanied by a colorful prayer stick (or rain stick) that made a very calming sound. Ancient Mayan City of Tikal, located in present day Guatemala. Olmec Head, a common feature in Mayan Cities like Tikal. The most notable tribes of architectural significance would have to be the Mississippian and Puebloan natives. Mississippian tribes were located around the Mississippi River and its many tributaries. They were known for their mound building construction of ceremonial temples, which can be found distributed all over the American Midwest and Southeast. These mounds of earth are similar to the ziggurats and mastabas of Mesopotamia and Egypt. But like the Mayans and Aztecs, these mounds were used as platforms for temples and houses rather than chambers themselves. In some cases the mounds were designed to mimic certain animals. The villages that had the most mounds were considered to be larger, more powerful communities and had influence over smaller villages around them. Prominent examples of Mississippian earth mounds are the Cahokia Mounds located outside of St.Louis, Mo and the Serpent Mound located in Adams County Ohio. Mississippian Native Tribes built mound structures just like their contemporaries to the south. But, instead of stone, these indiginous peeople built their temples, shrines and cities out of the earth itself. This artist's image is of Cahokia, the largest settlement of the Mississippian people. It was located along the Mississippi River in what is now St. Louis. A ruin mound city built by the Mississippian tribes, located in Tuscaloosa, Alabama. 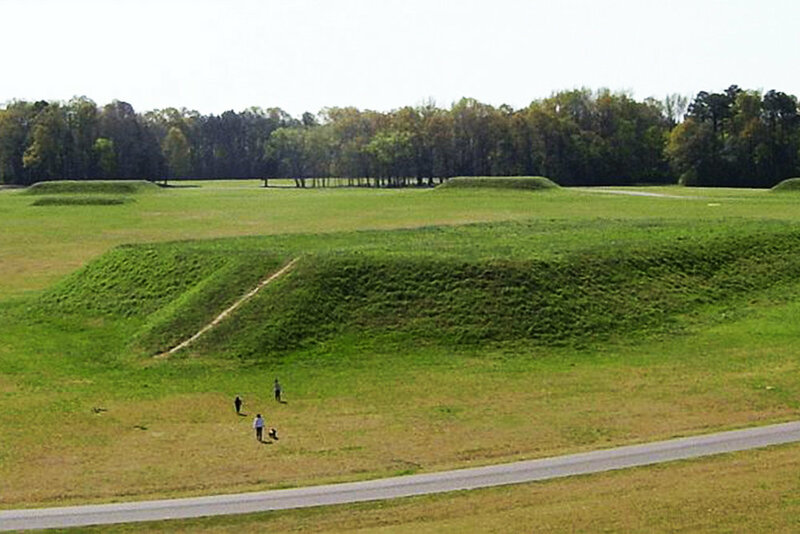 A ruin mound city built by the Mississippian tribes, located in Bartow County, Georgia. Puebloan people also built with earth, or rather, carved into it. Pueblo tribes are native to the Northern Mexico and Southern U.S. regions that have very arid climates. Responding to this local condition, the Pueblo tribes constructed villages comprised of thick-walled adobe mud brick apartment buildings stacked right next to and on top of each other There were no streets in these dense communities, only an open plaza in the middle - an urban courtyard so to speak. Houses were accessed by rooftops through a system of ladders. This dense collection of thick walled structures helped to keep the inside of buildings cool during the hot day and warm during the cool night. It also served as a wall fortification because it deterred intruders and enemies from breaking into the community. For further protection, the Pueblo located their villages on mesas or flat-table like landforms, showing yet another example of architecture responding to cultural necessity and local environment. One of the most amazing examples of Puebloan architecture is the Pueblo Acoma in New Mexico. It is one of the oldest civilizations in North America, having been continuously occupied by its native people for over 800 years.